Offline & online creative design services. 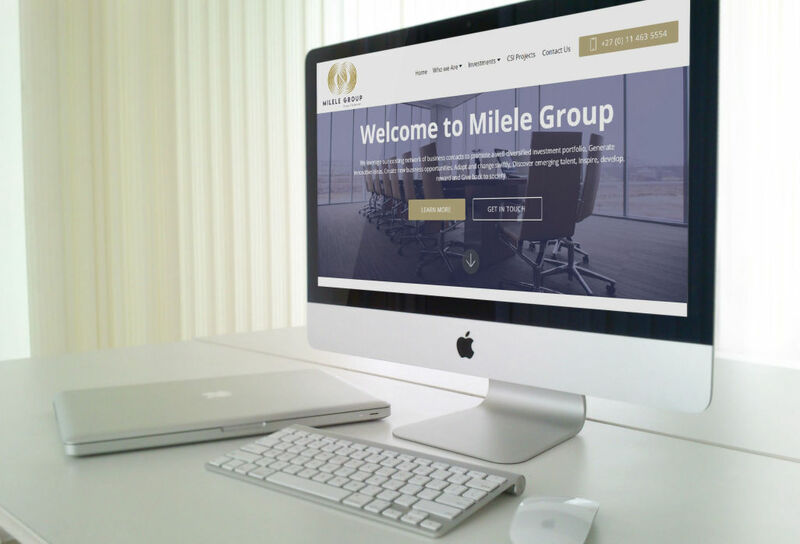 Utilise our website design , hosting services and expertise in order to strategically build a website that achieves optimal visibility and rankings, appealing appropriately to your desired target market. 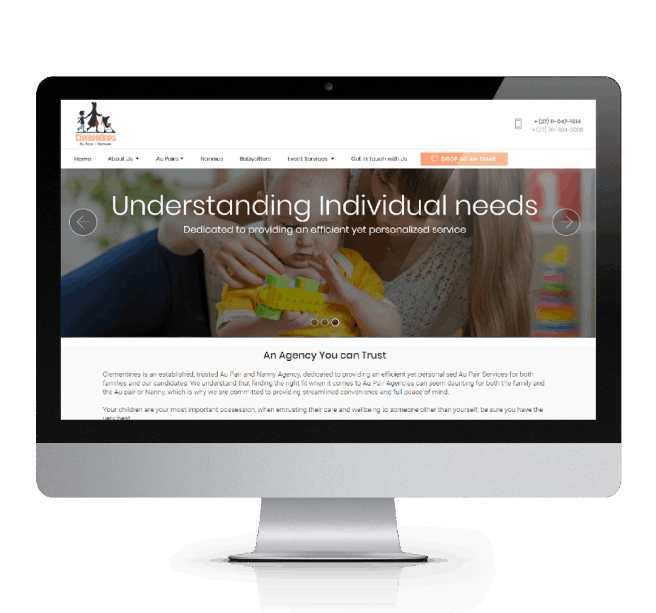 We follow a strict formula to ensure your website is delivered on brief, on time and within budget. 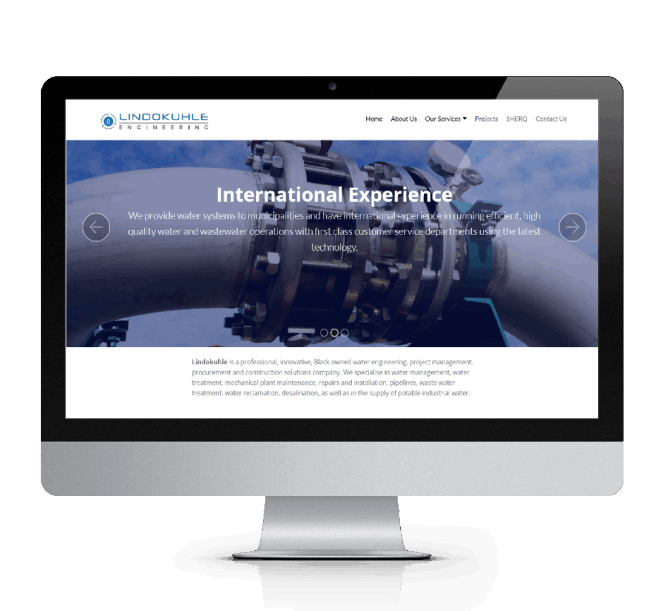 Our Web design studio constantly endeavours to create designs tailored to meet specific client needs. Below are some samples of our recent web design projects. 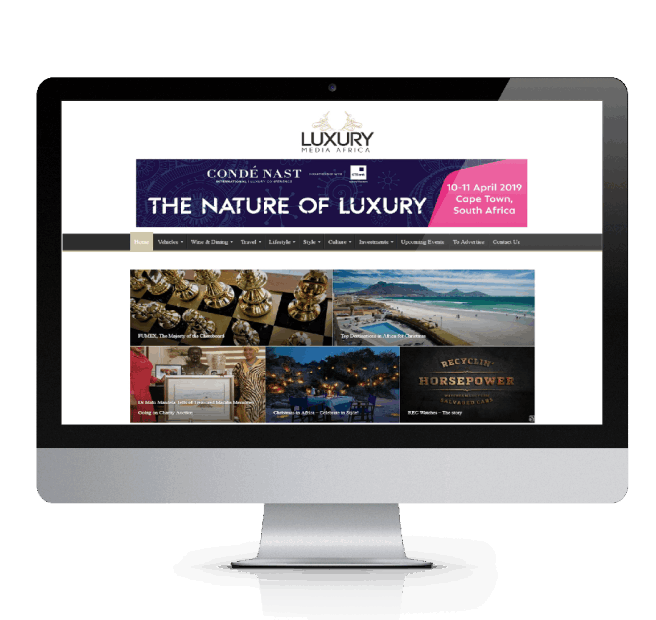 Through its luxury online, captivating editorial, Luxury Media Africa has firmly established itself as Africa’s premier luxury lifestyle online magazine for billionaires and millionaires, and those aspiring to this lifestyle. Lindokuhle is a professional, innovative, water engineering, project management, procurement and construction solutions company. Easily accessible, centrally located and convenient accommodation in Northcliff, Johannesburg, South Africa. 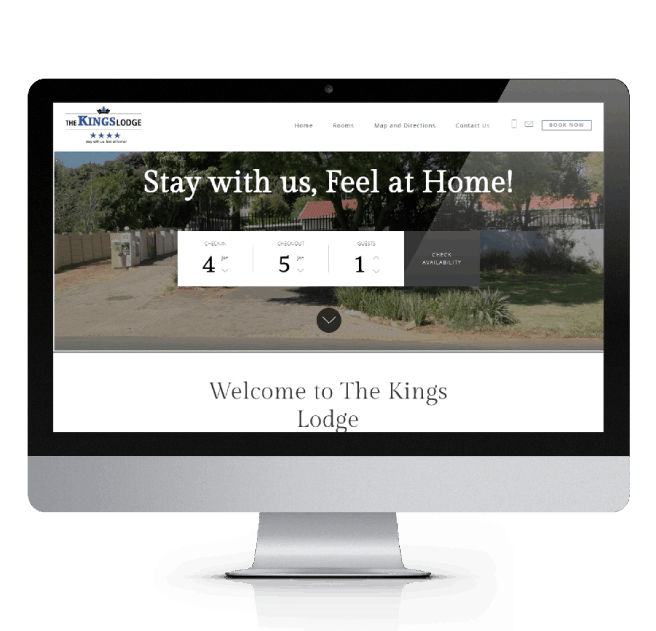 They provide accommodation for weary travellers, businessmen and leisure guests alike. Clementines Au Pair & Nanny Agency provides exceptional Au Pair & Nanny placement service within the Johannesburg Northern Suburbs. 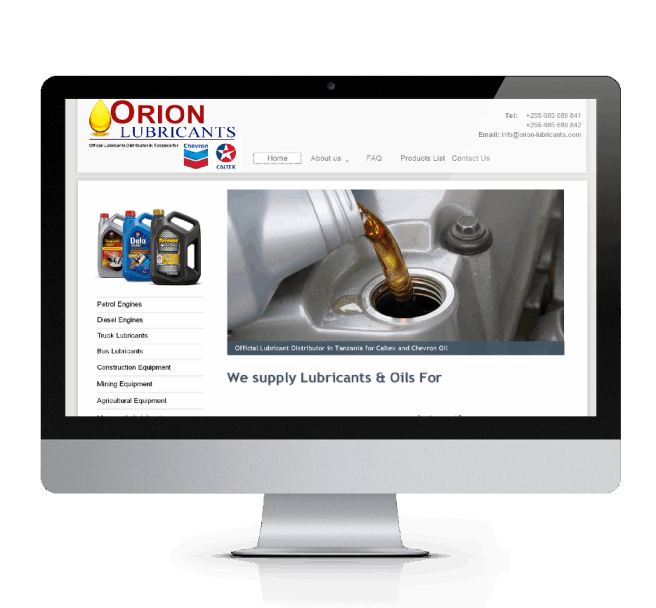 Orion Lubricants is the distributor of Caltex Lubricants in Tanzania. Caltex is a petroleum brand name of Chevron Corporation. 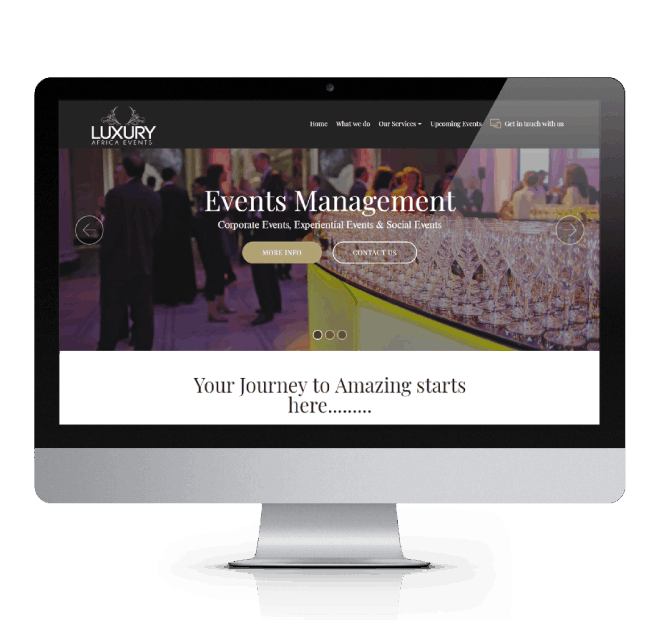 Luxury Africa Events specializes in producing innovative, sophisticated and cutting edge events across the African Continent, using a core belief that storytelling drives our creative approach. 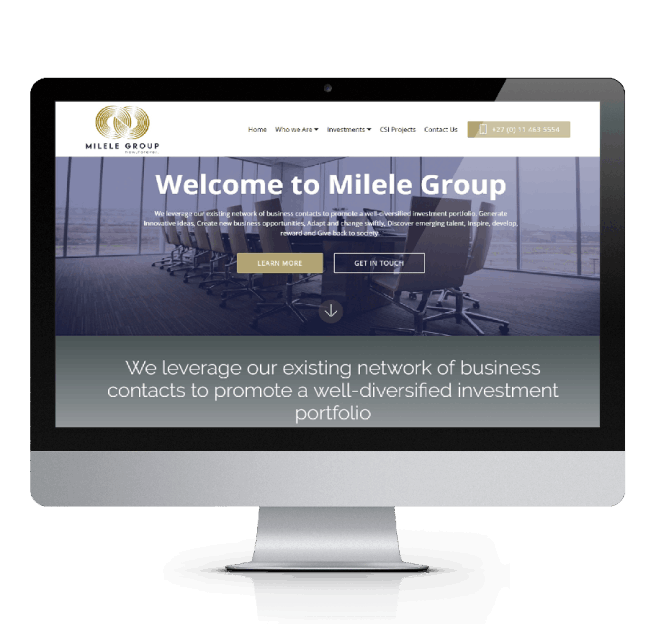 Milele Group is an investment holding company focusing on innovative business opportunities in the Mining Logistics, Medical Supplies, Agri Business, Mineral Resources, Property and Consulting services sectors of the economy. 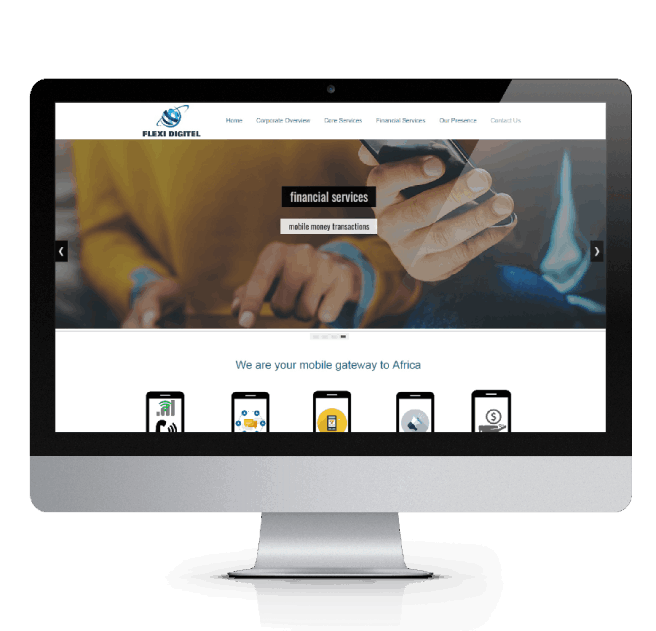 Flexi Digitel delivers solutions for Financial institutions in partnership with Mobile Network Operators across Africa to ensure customers can connect, interact and transact anywhere anytime. We are an Innovative, Imaginative & Inspired design company offering clients offline & online creative design services. 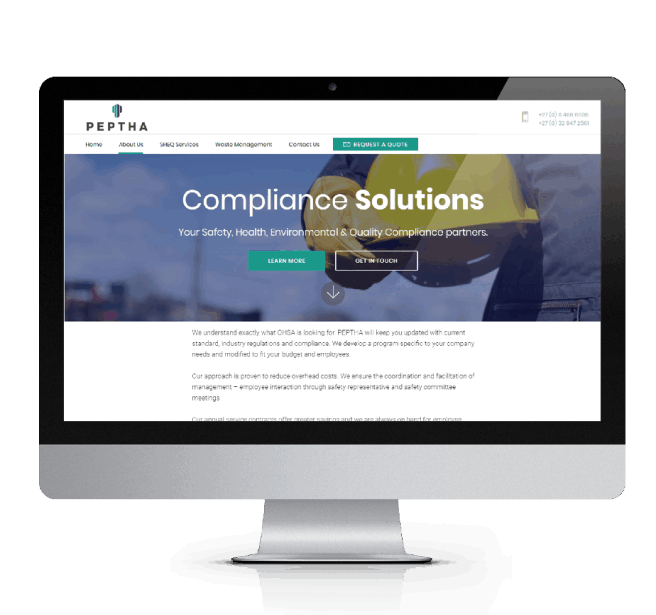 We take pride in designing Websites & Marketing materials that truly work for our clients.